Most brands promise useful benefits. The majority of brands are aesthetically pleasing. Most appear to be high quality. Most seem as though they will meet your needs well. Many have great reviews. Some promise long lives. Others offer unconditional guarantees. None of this matters at the moment of truth…the moment your brand is called into action and fails in its delivery. What are examples of this? A new roof that leaks. An insurance policy that is reluctant to pay your claim. An expensive pair of slacks whose seam rips. Performance clothing whose zipper fails. A computer whose hard drive crashes. A newer car that won’t start. A restaurant entrée that has a hair in it. A waiter who completely messes up your order. A shoe whose sole becomes detached. A barber who makes a mess of your hair. A power outage. A cup that begins to leak. A parking attendant who scratches your car? Have you ever had one of these problems? If not, maybe you have experienced a different type of product or service failure. What does the brand do at its moment of truth, when it experiences a failure? Is it aware of the problem? Does it remedy the problem? Does it make a repair or provide a replacement? Does it provide discounts on future products or services? Is it able to convince you that the problem is an isolated occurrence? Does it surprise and delight you with its response? Does the response reinforce your previous positive perceptions of the brand? Does the response make you want to do business with the brand again? 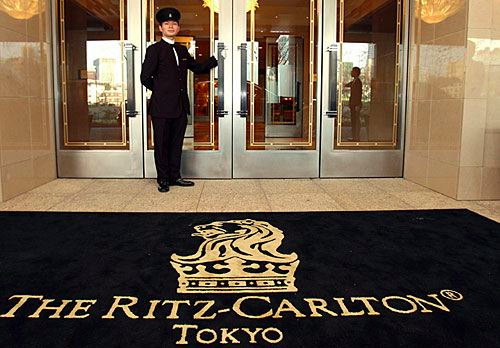 Ritz-Carlton employees are empowered to spend up to $2,000 (without further authorization) to solve any guest complaint. How has your brand planned for a successful recovery from product or service failures? Customers can become even more loyal to a brand if they have experienced outstanding recovery from a failure.